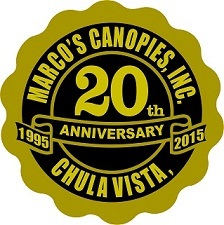 Since 1995 Marco’s Canopies, Inc. is being providing canopy shade structures, based out of Chula Vista, California our full time shop is well stock for all of your canopy needs, from a ball bungee cord to a complete canopy system “We Gotcha Covered”. Our mobile units carry most all canopy supplies and necessary tools to install your canopy. We build free standing shade with industrial strength quality; our variety of tarps and tubing sizes, allows you to make from a basic swapmeet, camping and carport canopy to a motorhome, work area and commercial canopy. 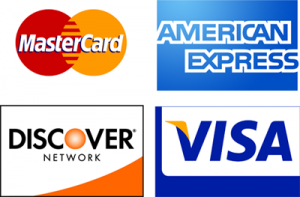 We hope that our website is user friendly to you and if you have any questions please e-mail us or call us at our information below.